The 2017 edition of the AllOutFreestyle/Mt Hood Summer Ski Camp is our 14th great season of bringing great mogul training to young skiers. This years' camp will be running from June 25 through July 8, 2017. Mt Hood has already received huge amounts of snow and with that great snow brings the potential for the best summer training ever! With our skilled coaching staff and years of great results, we are comfortable to OPEN registration to all levels of mogul skiing. Is this camp for my athlete? 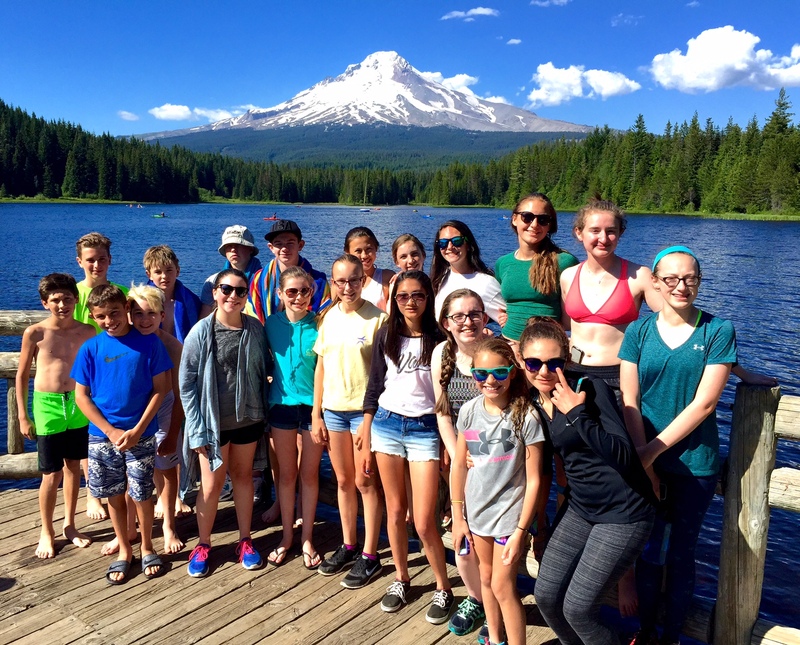 Summer skiing is a huge benefit for young skiers-that said, many people are unfamiliar with AllOutFreestyle/Mt Hood summer ski camp and its daily schedule/program. Athletes get limited on-snow time in the wintertime particularly when attending a weekend program. The camp is designed for athletes from 11 years of age and up, to increase their skills in the sport of mogul skiing and jumping. We custom fit our athletes with coaches to match their abilities; this way the skier is comfortable knowing and being able to confide in their own personal coach. We generally have the individual coach, room with the male/female athletes in there condominiums. 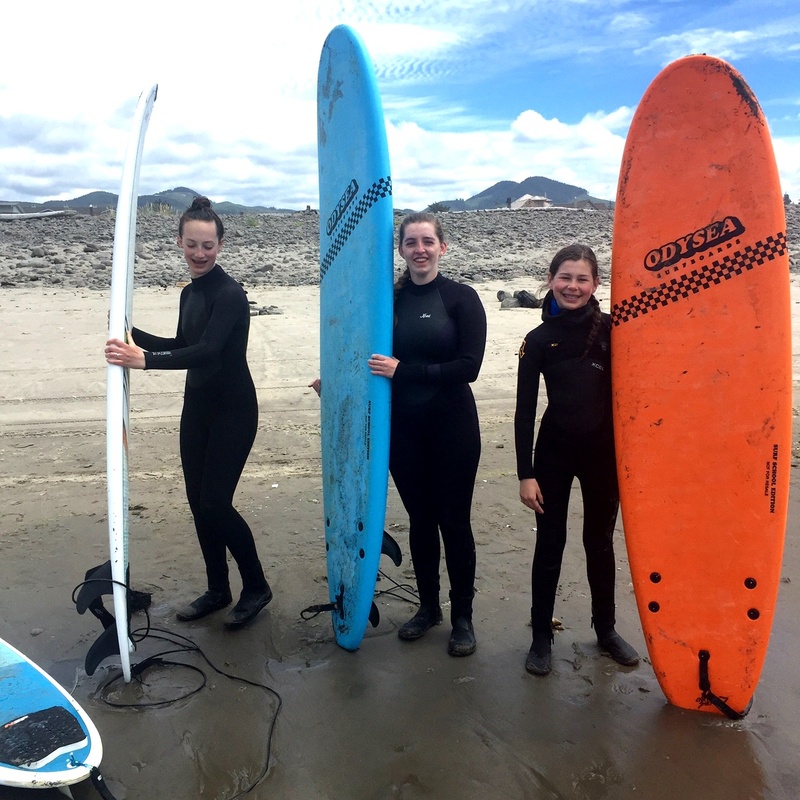 These groups are often in the same age bracket and whenever possible- are friends with the other athletes. For younger athletes this makes the trip away from home to be a little bit more comfortable for them and the possibility of getting homesick highly unlikely. After 14 years of camps, AllOutFreestyle has earned its reputation with helping young athletes to have fun, learn new skills and also become better in many life skills. 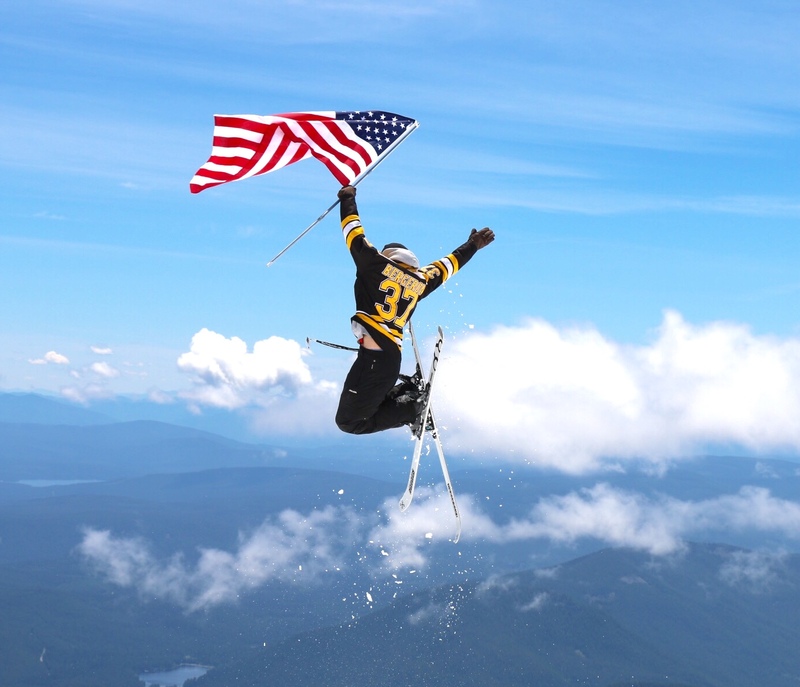 We make AllOutFreestyle/Mt Hood Summer Ski Camp available for anyone who would like to get that extra mileage and work with our incredible staff to gain more technical knowledge. At Hood you can retool your aerial skills on trampoline-then take it to snow two hours later on the ski hill. The on snow ski and video time with our coaches is a huge advantage in the process of learning and advancing in the sport. 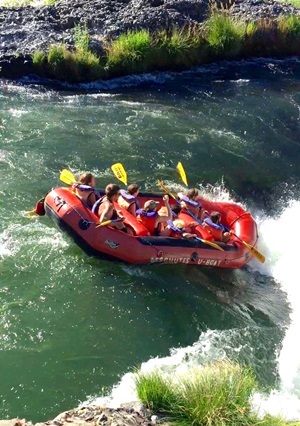 4:00pm Off-Hill Activities …picnics, trampoline workouts, rafting, and drive to the Gorge at Hood River or movies. After dinner we generally have free time to go into town or have team meetings and discuss the next day’s activities. Athletes are in their rooms and preparing for bed at 9:30 to 10:00 pm. If you have any questions please feel free to ask many of our coaching staff who have either coached or been involved with the AllOutFreestyle camps as coaches or students in the past. As always Hood Camps minimum age for attending is 11 (under the age of 11 please contact Bruce). Camp price includes all meals, housing, video analysis, lift tickets, transportation to and from airports and to all vanues, trampoline training, and most afternoon activites. Airfares will be available via a group discounted rate and are purchased separately. So make sure you get your registration in now so you don't miss out on this unique summer activity. Registering through this process allows you to leave a deposit for our two-week camp-thusly assuring your athletes a spot at the camp-this deposit is nonrefundable. All athletes will be chaperoned and will be flying together with our coaches out of a New York-based airport directly to Portland, Oregon (PDX). Our group will be picked up there and driven directly to our condominiums in beautiful Government Camp, Oregon. If you have any questions please contact Bruce Bolesky directly at flippedsnowshow@aol.com or feel free to add yourself to the training email list. We are staying at beautiful Collins Lake Condominiums which is privately owned condos that Mt Hood /AllOutFreestyle secure only for Stratton athletes. Deposit for this years camp is $650.00 The remaining balance is due by May 15, 2017. Camp Price for Summer 2017: $4,750.00. All deposits are non refundable. And early bird special price would be $4550, that price running from January 24th- February 8th, 2017. Flights and airport departure times available March 17, 2017.